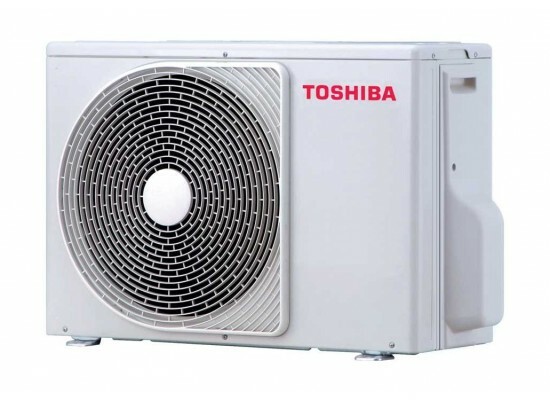 Cool, clean comfort can grace every room in your home, thanks to Toshiba technology, Breathtaking advances in air-conditioning features mean you can breathe with greater confidence. 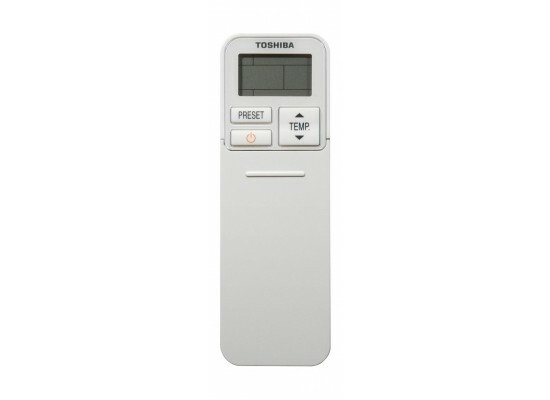 New stylish, compact and cost-efficient models are enhanced by Toshiba technology and advanced Total Quality System. Advanced cleaning through Toshiba's Filtration System tackles odors, bacteria, allergens and viruses, its self-cleaning mechanism protects against the buildup of mold. Toshiba IAQ’s technology is able to seriously inhibit the reproductive ability of harmful bacteria, and viruses such as H5N1 avian influenza. With Toshiba IAQ, your house will feel like it has been spring cleaned every day, and your family can breathe easy knowing that your environment is a healthy one. Toshiba new self-cleaning Function is designed to reduce the humidity that causes mold to form inside an air-conditioning unit. This advanced, efficient system reduces moisture in the coils. 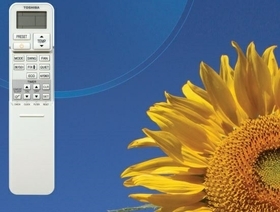 When you turn off your air conditioner, it will turn on automatically. 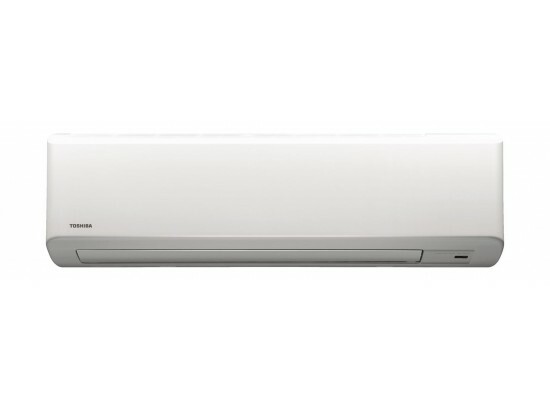 Hi Power Mode cools your room faster and is quiet while operating. 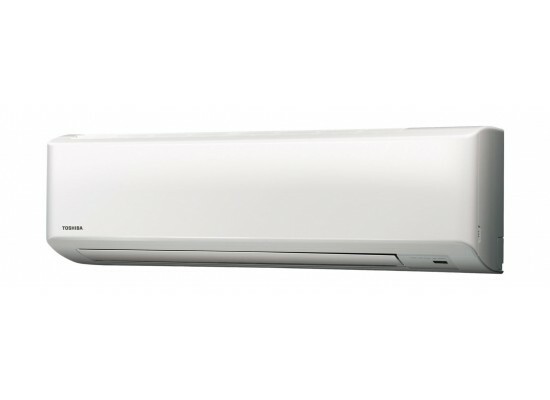 When you come home on a hot day just press the high power button and Toshiba's extra airflow would deliever extra cooling throughout the room without making undesired noise.